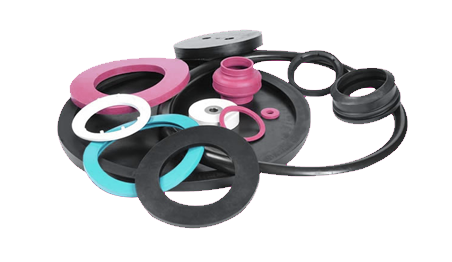 Thomson Rubber specialise in supplying wholesale trade customers such as hardware outlets, schools, steel and metal fabricators, hospitals, hotels and the outdoor market with quantity orders packed and labelled to suit your requirements. Through our business network Thomson Rubber are also able to help source custom engineered products such as gaskets, shim, silicon and PTFE products. Feel free to contact us to discuss your requirements further. At Thomson Rubber we offer prompt service and delivery out of our warehouse in Clontarf, Queensland.